Historians of Netherlandish Art announces the publication of the Summer 2018 issue (vol. 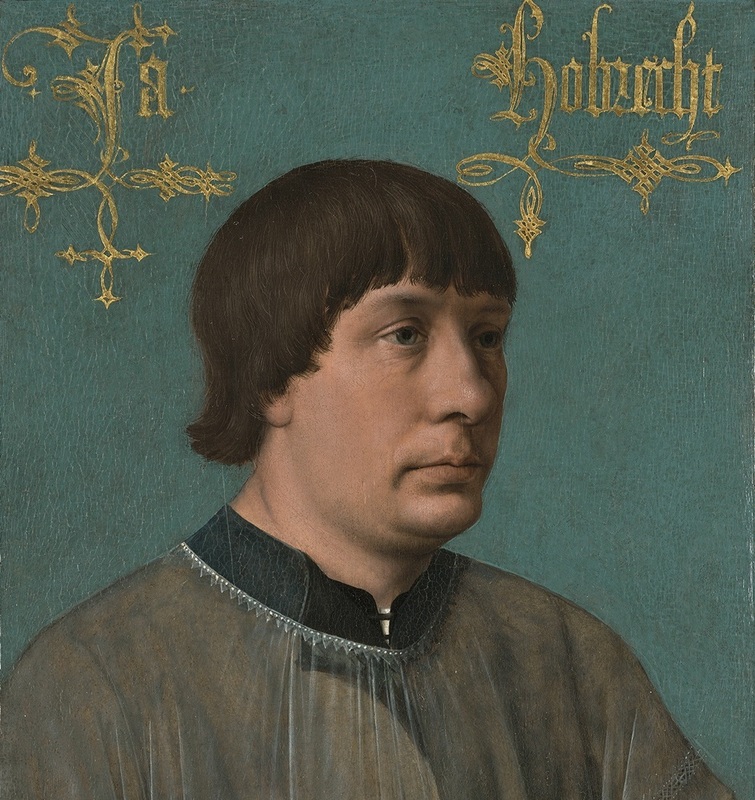 10:2) of the refereed, open-access Journal of Historians of Netherlandish Art. Rafael Barrientos Martinez and Larry Silver’s “Metsys’s Musician: A Newly Recognized Early Work,” focuses on a major late fifteenth-century portrait, the Portrait of Jacob Obrecht in the Kimbell Art Museum, that has now been attributed as the earliest dated and, arguably, first signed work by Quinten Metsys. Marta Faust’s “’Eyed Awry’: Blind Spots and Memoria in the Zimmern Anamorphosis” explores anamorphosis in a double portrait of the 1530s that intensifies the painting’s themes of loss and restoration by prompting observers to recall hidden imagery. Marjorie Wiesman’s “Bernard Lens’s Miniatures for the Duke and Duchess of Marlborough” looks at a number of miniature copies in watercolor and gouache on vellum that the English painter Bernard Lens III executed between about 1708 and 1730. These copies were mostly after seventeenth-century Flemish paintings, many of which were then in the collection of John and Sarah Churchill, first Duke and Duchess of Marlborough. This article takes advantage of newly published information and research to correct some misconceptions that appeared in the version published in the issue dedicated to Walter Liedtke, JHNA 9:1 (Winter 2017). JHNA publishes issues of peer-reviewed articles two times per year. These articles focus on Netherlandish, German, and Franco-Flemish art during the early modern period (ca. 1400-ca.1750), and in other countries as they relate to Netherlandish art. This includes studies of painting, sculpture, graphic arts, tapestry, architecture, and decoration, from the perspectives of art history, art conservation, museum studies, historiography, and collecting history.